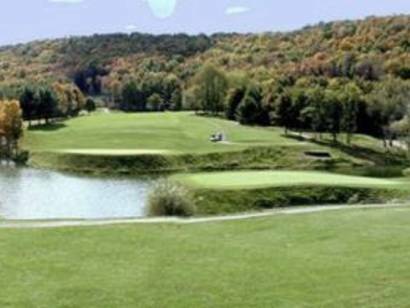 Pheasant Hill Country Club is a Semi-Private 18-hole golf course located in Owego, New York. 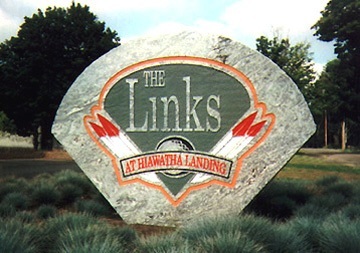 Pheasant Hill Country Club opened in 2008. 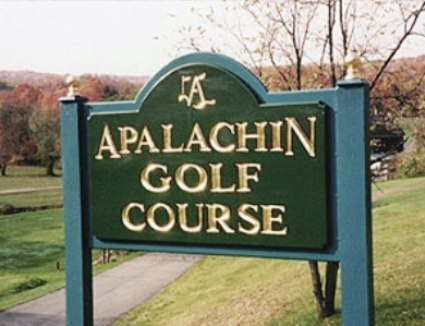 The golf course was designed by Ken Springsteen and Jeff Springsteen. 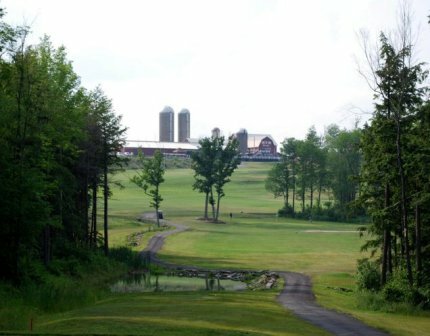 The Pheasant Hill Golf Course was carved from farmland and forest on rollong terrain. 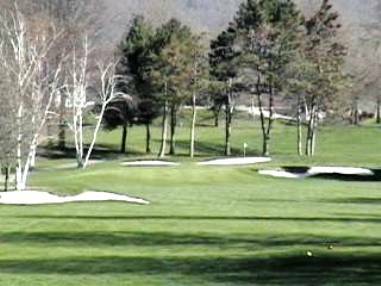 Pheasant Hill Country Club is a 6,200 yard, par 72 course with a USGA Rating of 69.1 and USGA Slope of 122.